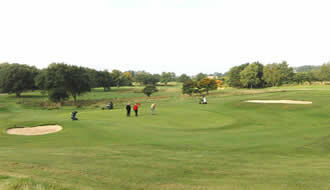 Regent Park Golf Centre is a golfing destination like no other in the area. 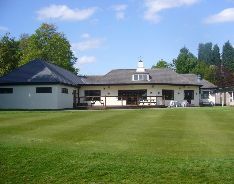 Alongside an 18 Hole Championship Course that provides a great test to golfers of all abilities, Regent Park Golf Centre also boasts a 20 bay floodlit driving range that uses top quality 2 piece Golf balls, a Par 3 Academy Course, a FootGolf Course as well as a fantastic Clubhouse with an impressive function room. 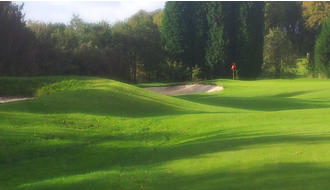 18 holes par 72, 6388 yards, magnificent new holes, fantastic views and stunning course layout. The Par 5 5th (507 yds) has a hundred yard plus carry! with target greens and fairways. All bays are fitted with quality astroturf mats, automatic ball dispenser and pop up tee. 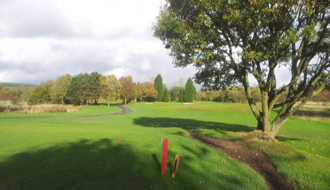 is the ideal venue for beginners to learn the game around a shorter course and for better players to fine tune their short game skills. 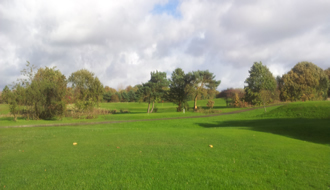 The course is open all day every day and no previous football or golfing experience is necessary! There are no age restrictions, so if you can walk the course and kick a football you can enjoy the challenge of a game of FootGolf. The Clubhouse Cafe at Regent Park Golf Centre is always open to the public & provides a relaxing environment in which to enjoy a drink and a bite to eat. is available to hire and hosts everything from awards ceremonies and birthday parties to christenings and weddings. The function room can seat up to 120 guests and has beautiful views out over the 18th Green.